Beautiful!! Viola!! Malisomo!! or whatever they say in Italy….the point is,..you would stop if you were running or jogging right by a garden or water feature like this and be in awe…or you’d take a drink. hahhahahha!! Bella la foto di una parte del parco di Tivoli a Copenaghen. Una curiosità: si chiama così perché molto simile al giardino di Villa D’Este a “Tivoli” una bella cittadina in provincia di Roma. Reblogged this on James Belless. 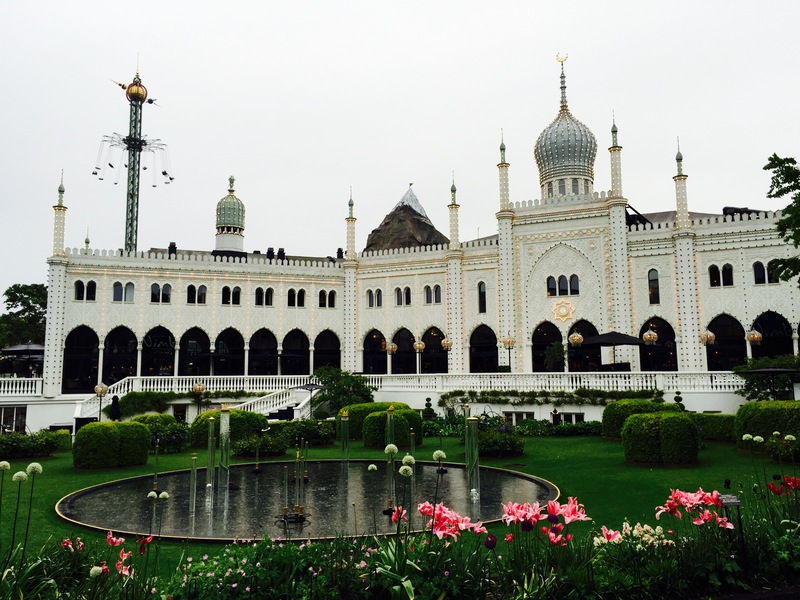 Tivoli is wonderful ! Italy is super beautiful ! Italy is all an open air museum ! Now I got it !! Tivoli , but not the one in Italy ! You should see Tivoli in Italy !!! it is like the wonders of the world..
You shoud now that you are a realy good blogger!